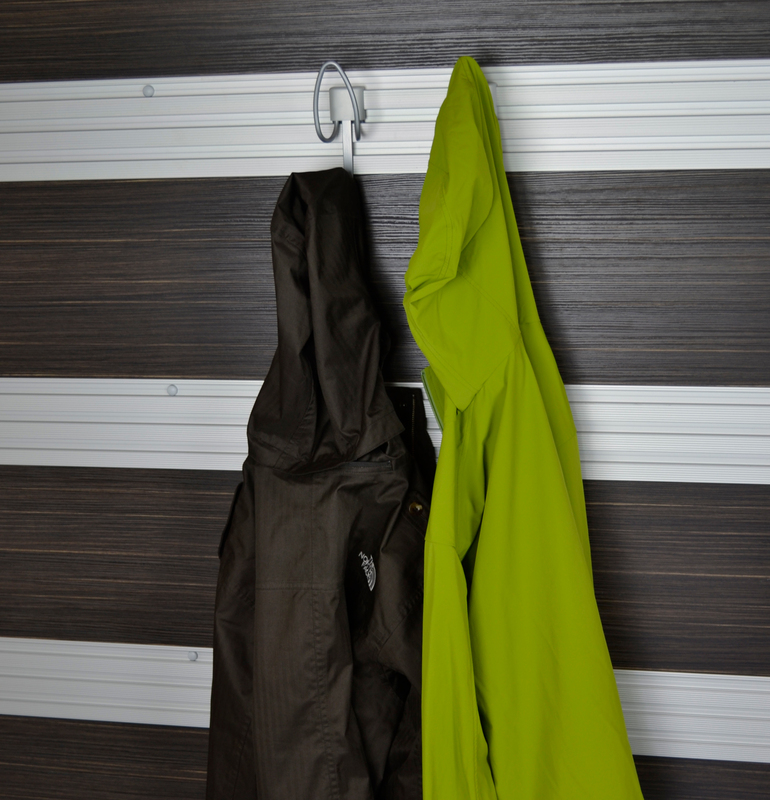 Whether your creating a mudroom or just need a place to hang your shop coats, the Coat Hook adds functionality where you need it. Find more Track Wall Accessories on our Online Store. Please request Product Guide for installation & Design Insperation.